The Quiet Blower Box decreases the blower noise. The blower is placed inside the box and attached to the inflation tube that is inserted into the hole. Ideal for indoor events and events where a quieter blower is wanted. Of course, it does not dampen the laughs and cheers of those playing on the inflatable. 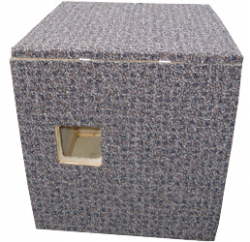 Wooden box enclosure with attractive carpeted exterior. 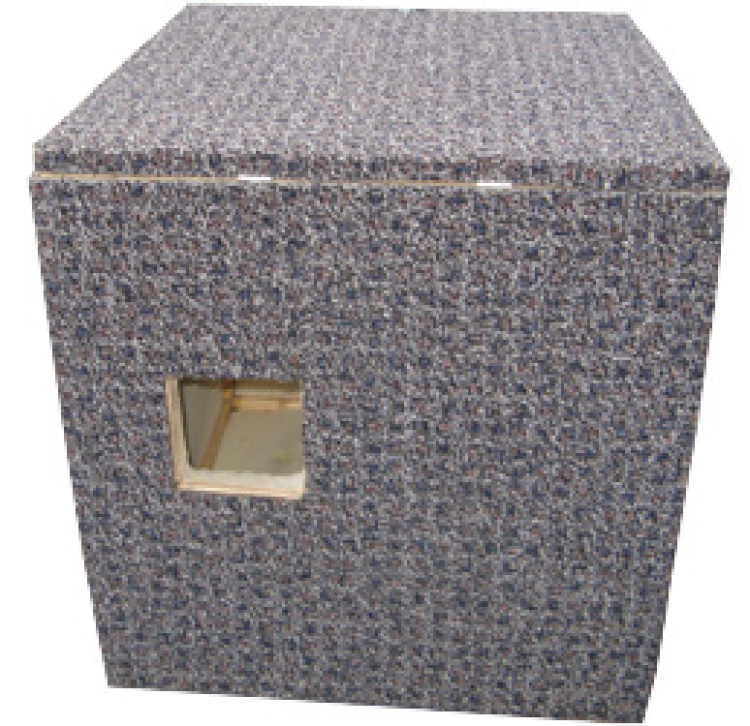 Price: $45.00 when booked with inflatable.